It goes without saying that your current employees are your top employer brand ambassadors. Job-seekers are far more likely to take their word over the organization’s claims about the career growth and corporate culture that the company offers. 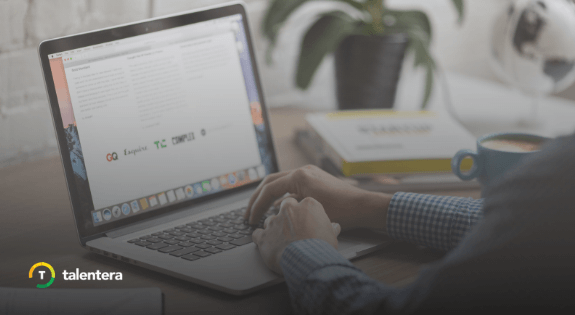 This is why top organizations are taking a very human story-telling approach to their employer brand with a lot of focus on employee testimonials and entire sections dedicated to employees on their careers site. 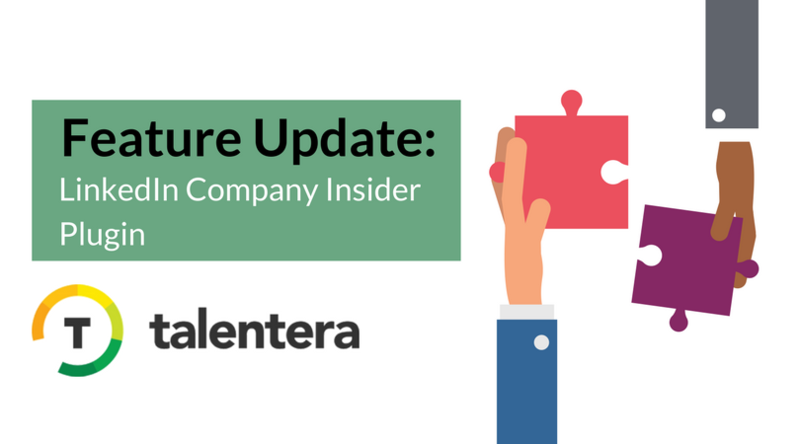 To help maximize the impact of your current employees in getting star candidates to apply for your job openings, Talentera has introduced a LinkedIn Company Insider Plugin that allows job-seekers to view your company’s employees and connections! 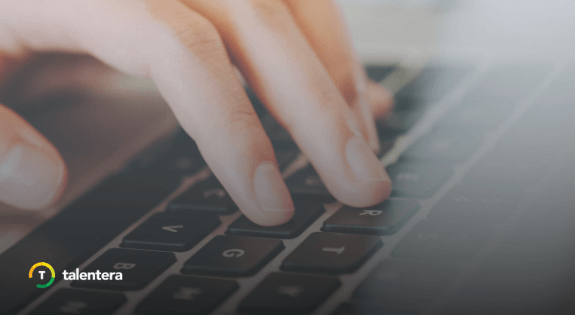 Talentera showcases these plugins at two central points. 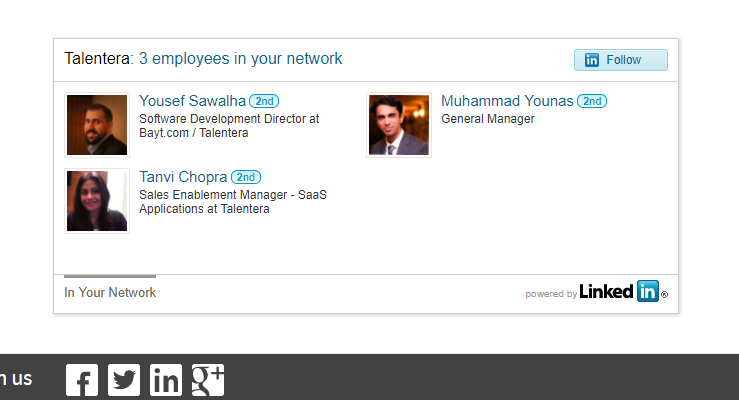 Job seekers can find this widget on your career portal’s home page, to see whom they know at your company. 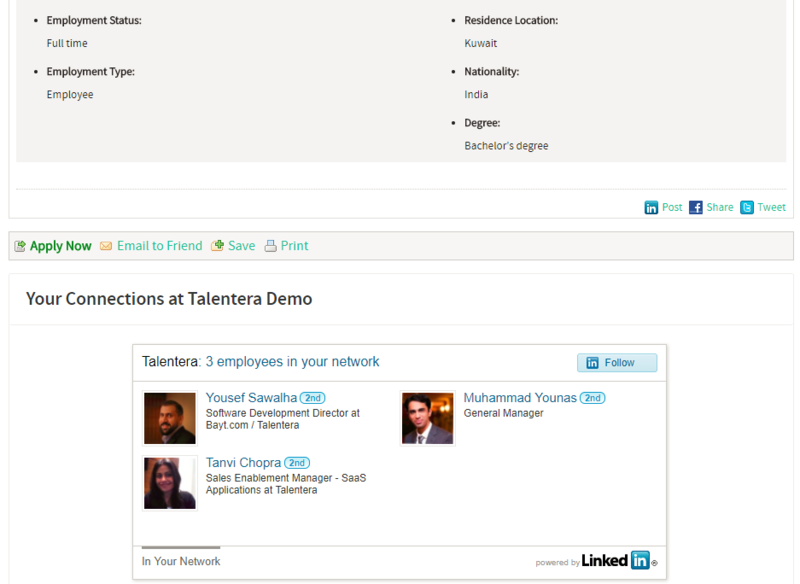 Job seekers can also find this widget when viewing or applying for jobs. With this widget, job-seekers can instantly build an association with your organization through their common connections which makes it more likely for them to apply for the job openings. It also opens the opportunity for job-seekers to interact with these employees prior to applying and if you keep your workforce happy, you can bank on the good word to spread enabling stronger employer brand and consequently a higher applicant turnout.